Maxwell can provide a bespoke tailored service depending on the clients circumstances. Maxwell can treat all types of injury to help resolve pain and take a client through to full rehabilitation and fitness plans. Extracorporeal Shockwave Therapy (ESW) is a treatment used in orthopaedics, physiotherapy, sports medicine and urology. 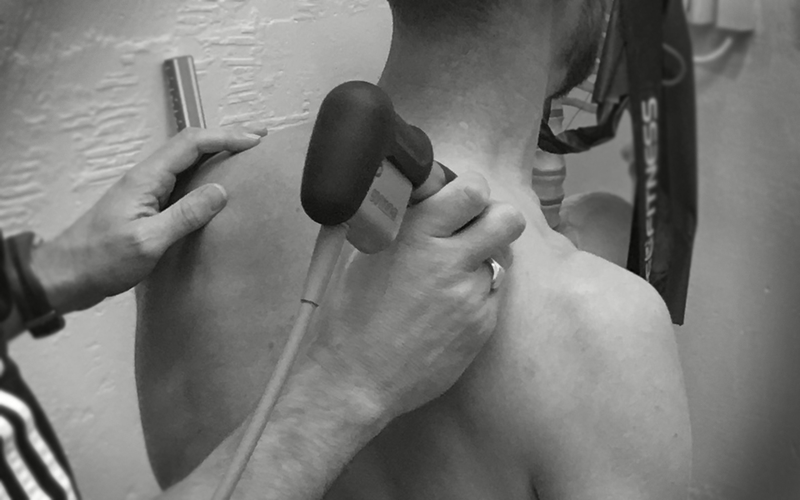 ESW is used to treat a growing number of tendon, joint and muscle conditions including injuries such as achilles tendon, platar fasciitis, patella tendon (knee), osgood shlatters shoulder calicification and tennis/golfers elbow. 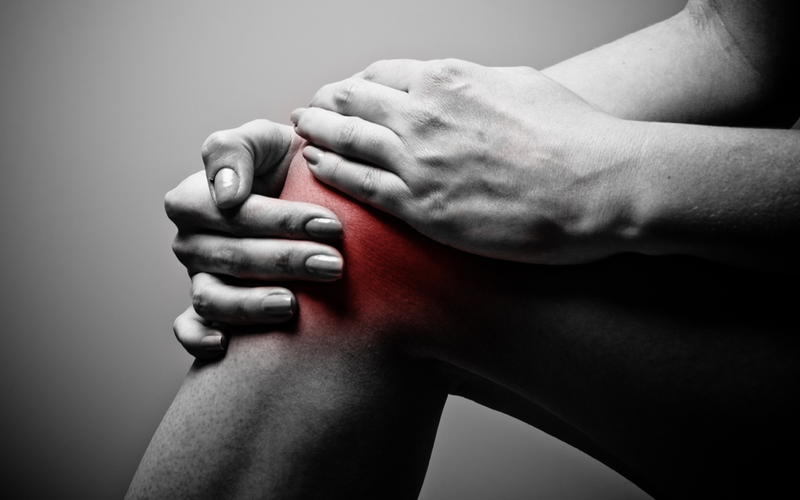 The pros to having ESW is both fast pain relief and mobility restoration. Together with being a non-surgical therapy with no need for painkillers, it makes it an ideal therapy to speed up your recovery and cure various indications causing chronic or acute pain. 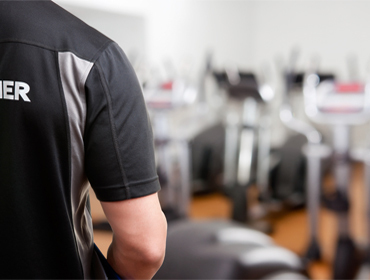 Paul has over 30 years experience working in the sports industry and has a Masters Degree in Rehabilitation. Paul was previously a Premier League physiotherapist and fitness coach. Paul’s extensive knowledge in physiotherapy, rehabilitiation and fitness has gained him a reputation for being one of the best practitioners in the UK. "I've known and worked with Paul Maxwell for over 10 years in his capacity as an elite level physiotherapist looking after professional footballers. Paul has a great blend of hands on practicality allied to huge knowledge and experience. I'm delighted he is now in his own practice, and look forward to continue working with him in the future." "Had really bad back pain which recently became so chronic I felt like my spine was purely there to hurt me and could barely move in a morning. After a couple of sessions with Paul who spotted the problem immediately I'm realigned and the muscle tension eased. Paul is professional and knowledgeable and looks to treats the full mechanics not just the problem area so going forward his rehab experience is helping to keep mobilising and building strength so I can back to exercising." "Thank you Paul for finally giving me back my abilities to carry on with sports again after a 4 year injury that was on the mend in just under 4 weeks with intense exercises and training! I'm glad to be getting back into sports and being able to walk without pain."